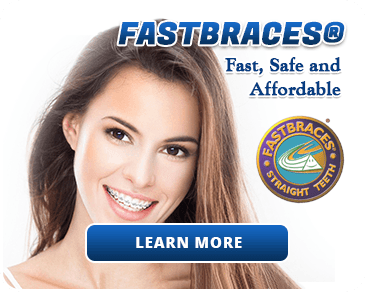 We utilize Fastbraces® technology as an alternative to traditional wire braces. We make your emergency dental needs a priority in order to stop the pain! No matter what age you are, we understand a healthy smile is important! 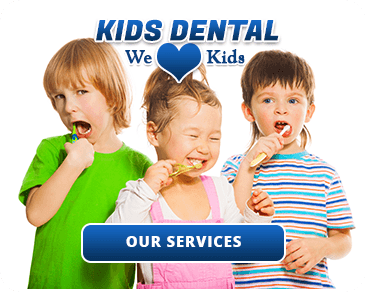 Our team makes visiting the dentist an enjoyable experience for the whole family. For more than 15 years, our talented dentist and staff at Fair City Mall Dental Care have been providing the community with superior general and family dental services in Fairfax. Our dentist, Dr. Le, has established himself as one of the leaders among Fairfax dentists in restorative and cosmetic dentistry through his use of cutting edge technology and practices. Dr. Le stays abreast of all current trends and developing practices through his dedication to the practice of dentistry and care for you and your family. He is a member of the American Dental Association, the North Virginia Dental Society, and the Virginia Dental Association. To learn more about Dr. Le ,our Fairfax dentist office, and the rest of helpful and experienced staff, call us today at (703) 978-3541! When you are looking for a quality dentist, we know that affordability can be very important. To make things easier for you, we accept most insurances and even have financing options available. So your dentistry experience is as convenient as possible, we offer complete dental care, dental implant services, and Fastbraces® orthodontics so you don’t have to run all over town. Instead, you can just stop by our convenient location in Fairfax and have most, if not all, of your dental needs attended to. If you are experiencing a dental emergency, we know you could be dealing with extreme pain and panic. When a dental emergency in Fairfax occurs , don’t hesitate to reach out to us immediately. We offer convenient hours so that we can best serve you in an emergency or any other situation. If you need help in an emergency, would like to make an appointment, or want to learn more about us – don’t hesitate to contact us now at (703) 978-3541! Tues: 9:00 a.m. – 4:00 p.m.
Thurs: 9:00 a.m. – 4:00 p.m.